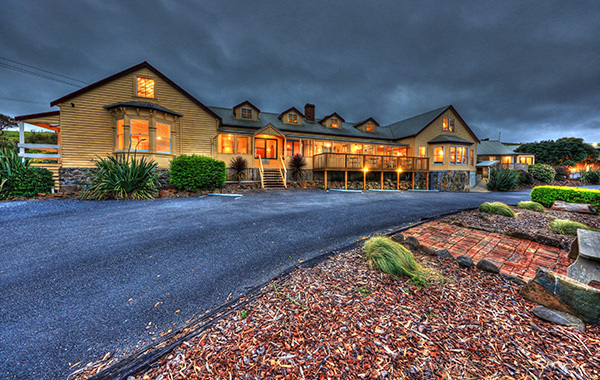 Stanley Seaview Inn is a long term family owned and operated property with magnificent coastal views of North West Tasmania. Situated on the hills just one kilometre from the centre of the charming historical fishing village of Stanley, the property looks over the famous Stanley Nut, surrounding beaches and countryside. The property has a range of room types including spa rooms, family rooms and self-contained apartments. Stanley Seaview Inn is well maintained, spotlessly clean and staffed by skilled, friendly locals. The property enjoys a first-class reputation across all review sites. All guest rooms have free unlimited WiFi, flat screen TV, ensuite, tea and coffee making facilities, fridge, toaster, and electric heating. There are also two playgrounds, a barbeque area, bar and guest lounge. 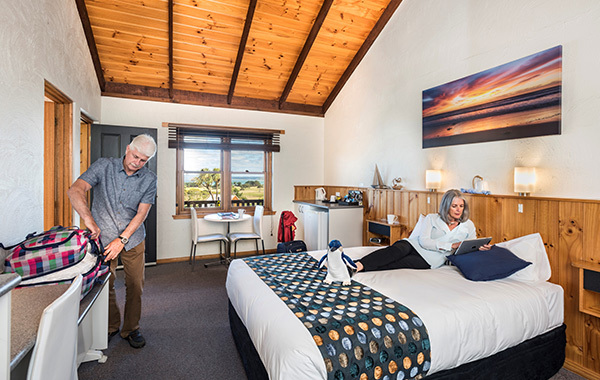 Stanley Seaview Inn is only a 1 minute drive or 15 minutes walk away from all the activities and attractions that Stanley has to offer such as the Nut Chairlift, Stanley Seal Cruises and Highfield Historic Site.